The fall season is here, and now is an important time to be on the lookout for box elder bugs on your property. During the fall and winter months, box elder bugs will leave their homes in box elder trees and maple trees and seek warmth and shelter on the interior of residential and commercial properties. To remove these unsightly bugs from your home, you may want to set up professional bug removal in Crystal Lake. A bug exterminator that specializes in bug control services can help you keep box elder bugs at bay this season. Read on for an overview of what to do about box elder bugs. If you are worried about box elder bugs in your home, you will want to be on the lookout for the signs of an infestation. While box elder bugs live outdoors during the warm summer months, they will start to swarm homes as they search for warmer living conditions. When you notice large quantities of bugs on the sunny side of your home, this could indicate a box elder infestation. One of the best ways to manage box elder bugs at home is to prevent them from entering your property in the first place. In order to help prevent a box elder bug infestation, you will want to make sure that there are no box elder trees planted in close vicinity to your property. To keep box elder bugs from swarming your indoor spaces, you can also patch holes in your window screens and repair cracks around your door frames. 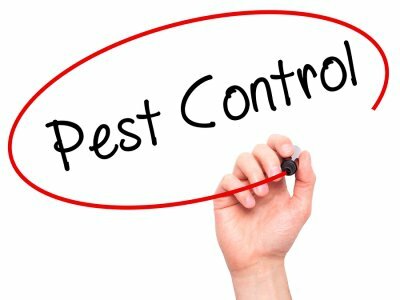 In the event that a box elder infestation appears on your property, you will want to schedule professional bug removal services right away. 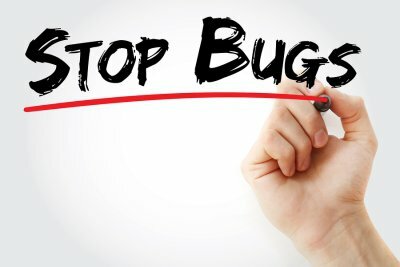 Your exterminators will use proven techniques to eradicate these bothersome insects from your household. To keep box elder bugs out of your house, your exterminator may recommend both exclusion methods and targeted treatments throughout your property.